If you fancy yourself as a bit of a gardener then Seed could well be right up your alley. 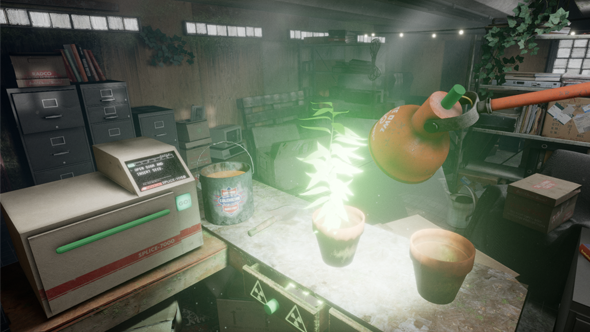 It’s a virtual reality game all about growing plants in a small lab/greenhouse. For more VR games, these are what we think are the best VR games around. Last week, Epic Games and the Wellcome Trustrevealed the finalists of the Developing Beyond contest. This week we’re taking a closer look at each of the finalists as well as the projects that unfortunately didn’t make it through to the final stage. Seed is one of the games that made it through to the final. The game appears simple at first, with you needing to plant seeds in soil, water them, and then place them in light to watch them grow. However, this simplicity is complicated by a healthy dose of science. Each plant in Seed has different qualities which you may want to draw out and foster between plant types. To do that, you’ll need to use the lab’s splicing chamber, douse the resulting seed in radiation (with a conveniently placed plutonium rod in your lab desk’s drawer), and plant it in a pot to see what it grows into. 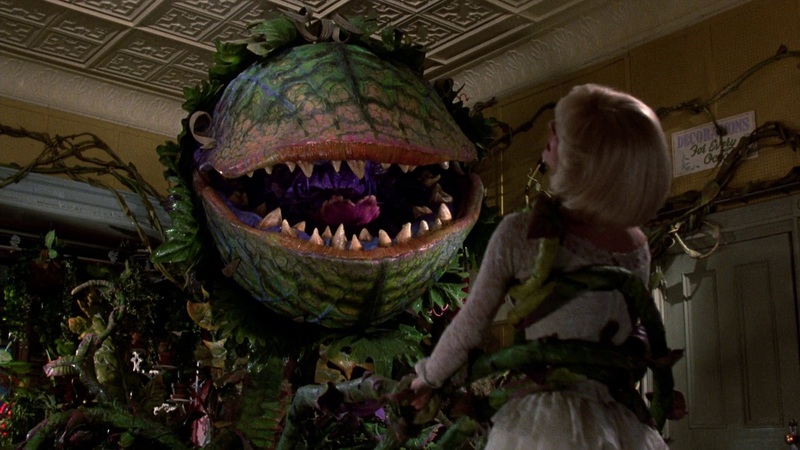 The results of your experiments can stack, meaning gradually more and more bizarre plants will emerge in your greenhouse.